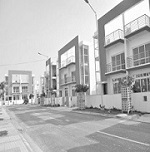 ANUPAM PROPERTIES was established in 1998. 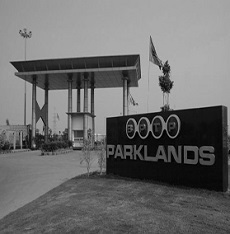 Gradually, it has grown up to be a prominent name in Faridabad. Now ANUPAM PROPERTIES is one of the leading and trusted Real Estate Consultants in the Delhi-NCR zone. We suggest and guide our valuable clients with effective property solutions, locate the desired estate and aid them in conducting a profitable transaction in real estate. 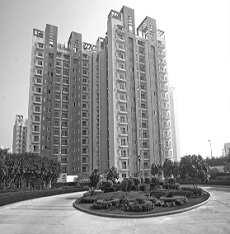 In order to serve our clients in the best way and Deals we have been associated with all reputed names in the real estate industry of Faridabad. We Deals in Buying, Selling and Reselling of all kinds of Residential & Commercial properties and we have a thorough expertise in buying and selling of properties in the region that extends towards the Bypass. We Deals in Resale of Properties which is completed and completion Certificate is issued from concerned department. Our selling parties include premium builders like BPTP, SRS, Puri, Omaxe, RPS and other big players. But that does not mean we are limited in our approach. As a leading Real Esatate Agent, we’are here to help & assist you with your sell & purchase of Plots. 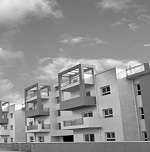 As a leading Real Esatate Agent, we’are here to help & assist you with your sell & purchase of Flats. As a leading Real Esatate Agent, we’are here to help & assist you with your sell & purchase of Floors. As a leading Real Esatate Agent, we’are here to help & assist you with your sell & purchase of Villas.